Laura Marano Drops Pop Anthem “La La”! 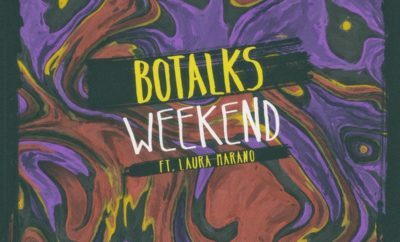 So by now you probably have shamelessly head-banged to Laura Marano’s single “Boombox”. Laura just dropped her latest single “La La” which you’ll love just as much, download the track here! We can’t wait for your album Laura! Take a look at our game and interviews with Laura below! Florida Georgia Line Performs on The Tonight Show and Behind The Scenes!